How to Share Free Printables on Your Blog! By Kendra 15 Comments This content may contain affiliate links. Wondering how to share free printables on your blog? You’re in lucky, today I am going to show you how EASY it is to upload, host, and share a free printable with your blog readers! 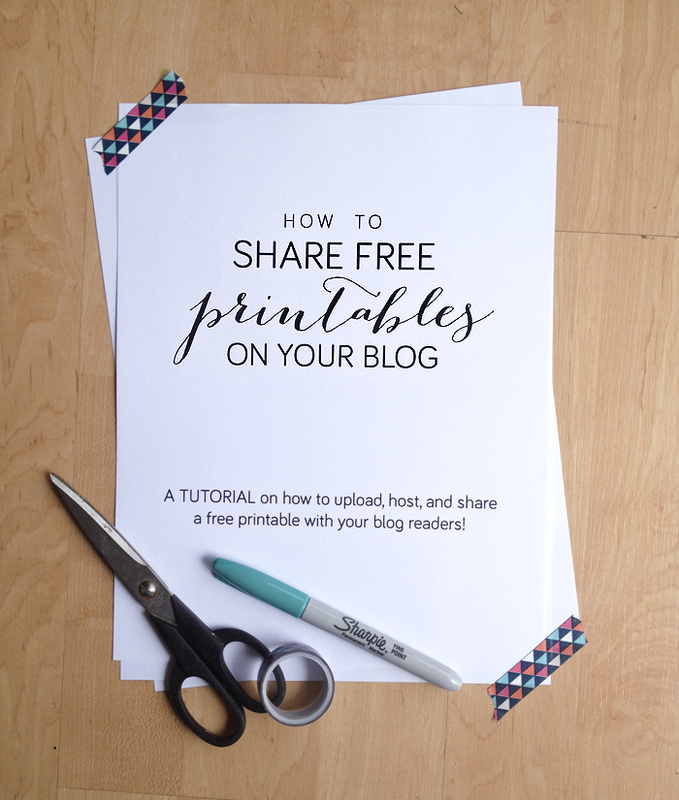 Here are the step-by-step directions on how to share a free printable with your blog readers! For this tutorial I am going to use a post and free printable I offer here on my blog, The Small and Simple Things Printable. My blog is a self-hosted WordPress site and this tutorial is specifically for self-hosted WordPress blogs. 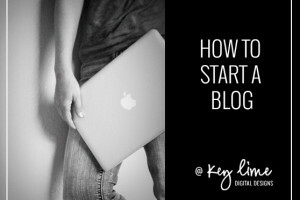 If you need help getting a blog set up I have a tutorial on how to start a blog. 1. Create the printable that you would like to offer your readers. This can be done in Photoshop, Word, Google Docs, or basically any photo/text editing program that will allow you to save as a .PDF. 2. Write the post. Upload photos and write the text for your post. 3. Upload the PDF to your blog’s media library. Click the ‘Add media” icon while you are composing a post (just like you would to add a photo) and upload the PDF. Once it is uploaded don’t be freaked out if there isn’t a preview image for your file. You are just hosting the file. Not making a preview of it. 4. Copy the URL to the File. Make sure you file is selected and then copy this link to the media in the bottom right hand side. 5. Add the link for the printable in the post content. Now exit out of the “add media” area (without clicking “insert into post”) and return back to the post you are composing. Somewhere in your post (probably towards the bottom) you will want to have a the link for readers to click to download the printable. Go ahead and type the text “Download” (or whatever wording you want) and then highlight the text and link it to the url you just copied. That’s it! If you have any questions leave them in the comment box! And if you are reading this post and thinking “I would love to offer a free printable on my blog but I don’t have the design skills necessary.” … I offer custom design services and would love to collaborate with you! Email me for availability and pricing. 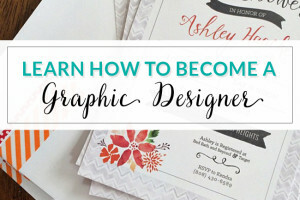 Don’t miss out on more super awesome tutorials & graphic design tips! Subscribe to Key Lime (follow link to subscribe in a reader or by email) on Bloglovin! Hi Kendra! I feel as though it was fate that I found you! I was watching and learning how to make printables on one website and when I got to one point it said that the blog shut down and they were done blogging! BOO! So I started searching again and I saw that you were in Hawaii. We were stationed on Oahu for 4 years and just moved off the island to Florida! So I have been searching your blog and it is just gorgeous! Your designs inspire me! I use picmonkey a lot and like it, but I don’t know where to get the backgrounds/fun scrap paper looking stuff. I was going to Design House Digital but they aren’t around anymore :( Can you advise where to go now? I’m glad you found me too! So Glad I could help! :) Glad you found me! Thanks so much for sharing this! It came across it by accident on Pinterest the other night, just as I was preparing my first post that had a printable and this made it so easy and clear! Got that printable up and hopefully sharing it with the world tomorrow. Will have to go explore the rest of your blog now! I feel so silly seeing this all laid out– I tried to upload the PDF and when it didn’t preview the image, it totally threw me off! So glad I stumbled on this post– perfect timing! THANKS!! I’ve been trying to figure out myself how I could offer something on my blog for free and this is a great tutorial. Can’t wait to try it. Hope it works out. Thanks! What is the name of the font you used on the 3rd line? The cursive one. Great Post and Great Idea… Thanks for the tutorial…. I also want to commend you on your blog design. I have been looking at the Swank Theme and absolutely adore how you have customized the look and feel of your blog. Kudos to you on your creativity, style and design..
You are definitely an inspiration to a fellow blogger. Thanks for being so dedicated and giving forward your fellow bloggers.